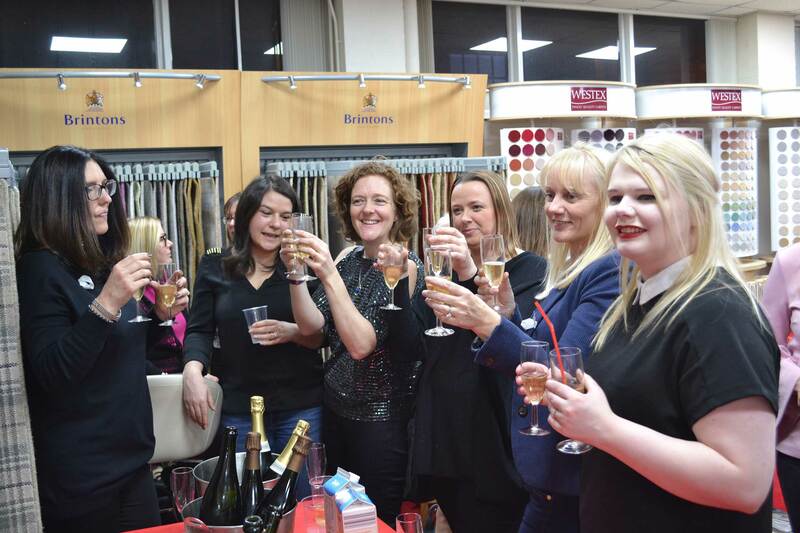 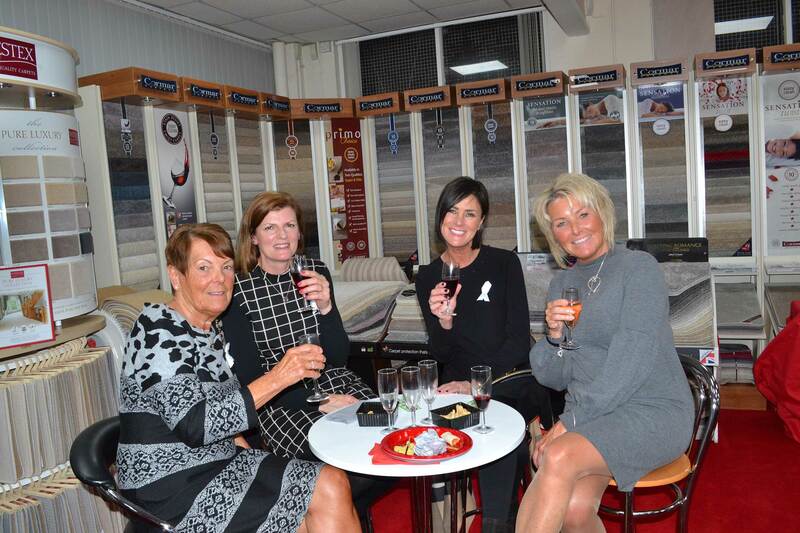 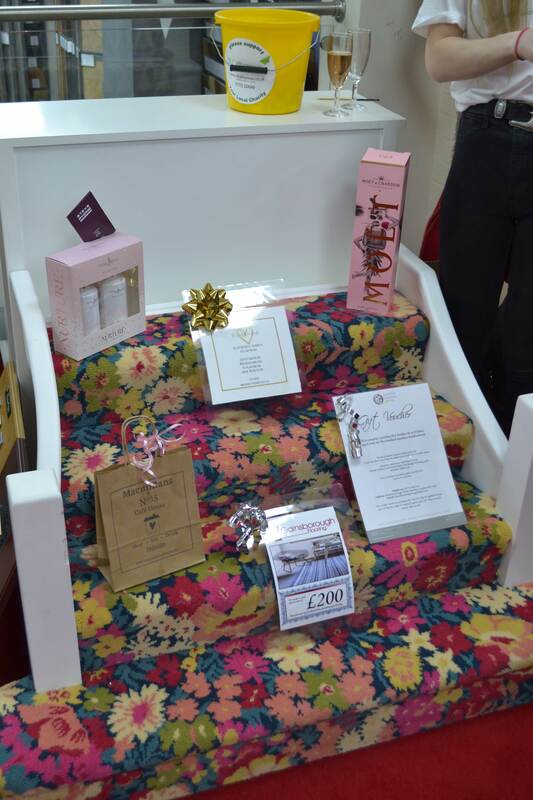 Gainsborough Flooring recently hosted a Fizz Challenge evening at their showroom off Corporation Street in Preston in aid of St Catherine’s Hospice. 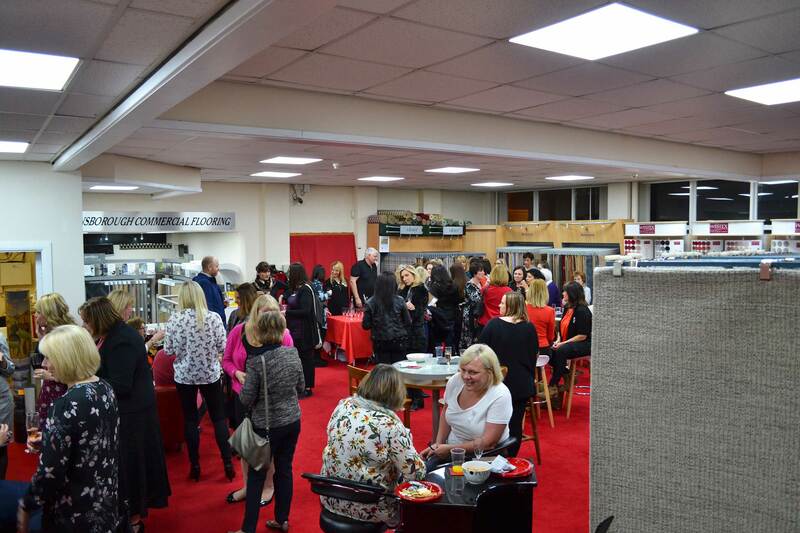 A staggering 75 guests from local businesses plus many customers enjoyed tasting over 15 different fizzes presented by Mick Gould, fine wine expert. 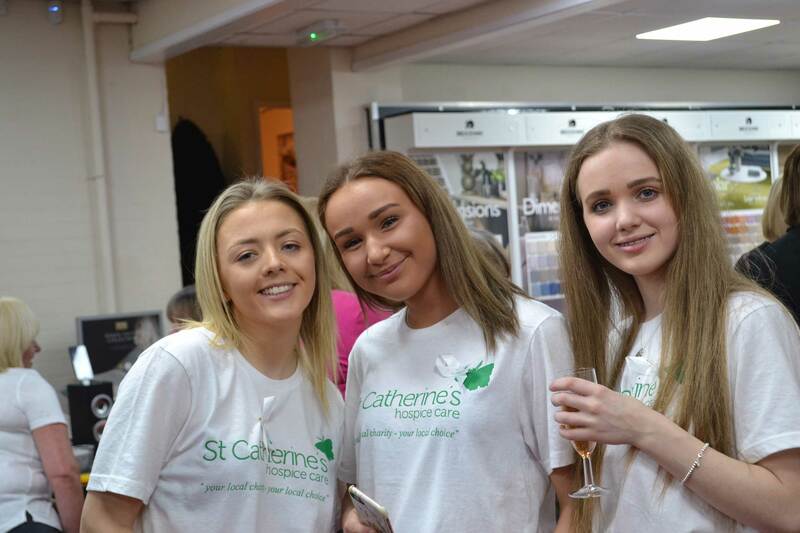 The evening also included a raffle with prizes donated from Barton Grange Hotel, Steve Ryding Hairdressers, Macmillans Gifts and The Beauty Room in Preston. 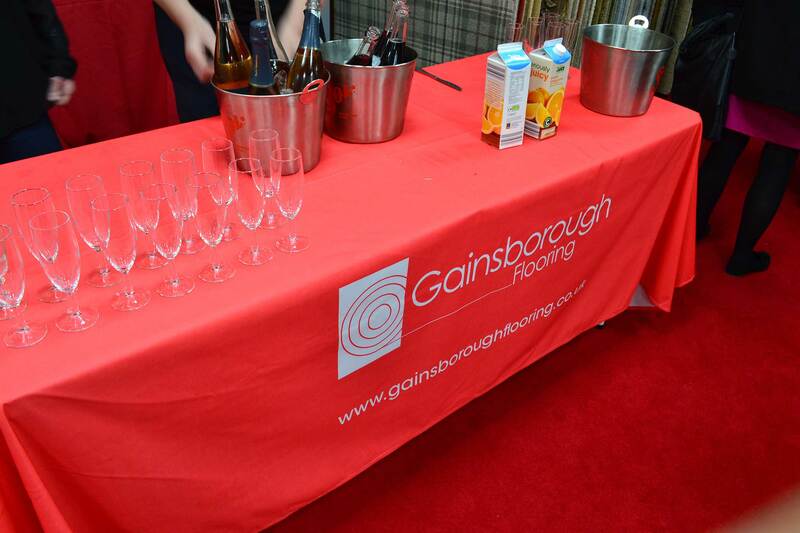 These helped Gainsborough Flooring raise an incredible £1,940 for St Catherine’s Hospice, an amazing achievement.